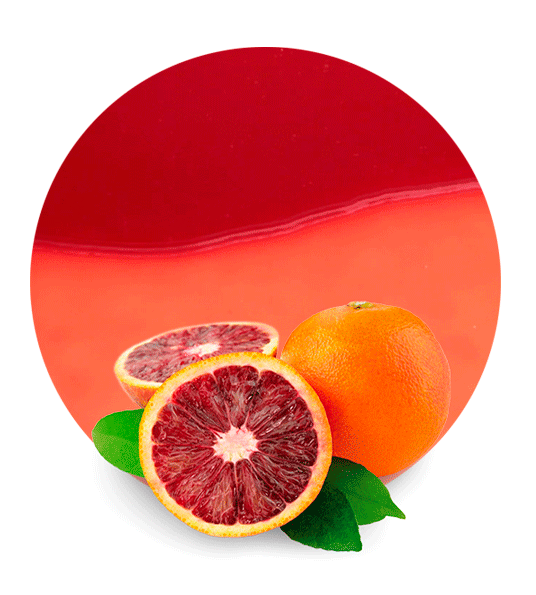 Our Blood Orange Concentrate is made from the best quality blood orange of varieties from different origins. This product is ideal for the production of soft drinks and beverages, and can be reconstituted by dilution in water in order to reach the Brix grades of ready to drink product. This fruit can be applied in fruit beverages, food industrial applications, bakery, dairy products, ice creams, soft drinks/drinks, ready meals, jams and syrups. 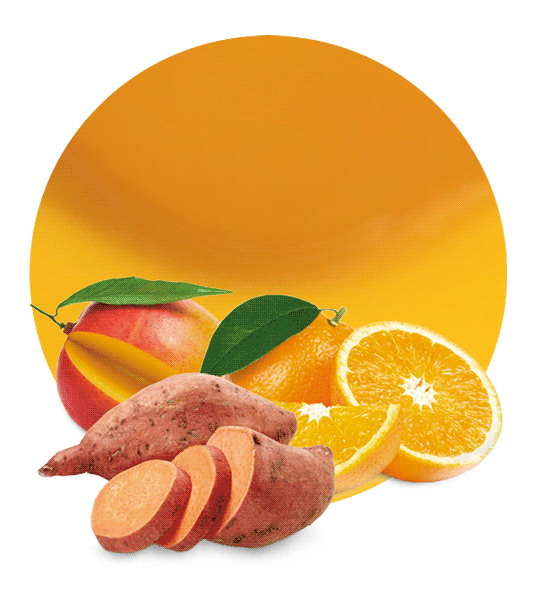 Blood orange is a variety of orange (Citrus Sinensis family) with a crimson, blood-coloured flesh. The Blood Orange has approximately the same size as a normal orange, but sometimes can vary depending on the type of blood orange; its skin is usually pitted, but can be smooth. Its characteristic dark flesh color is due to the presence of anthocyanins, a family of antioxidant pigments which many flowers and fruit have, but uncommon in citrus fruits. The flesh has that colour when the fruit develops with low temperatures during the night. Sometimes there is dark coloring on the exterior of the rind as well, depending on the variety of blood orange. In terms of nutrition, there are two main health benefits in blood oranges: vitamin C and folic acid. Blood oranges contain so much vitamin C that two of them are more than enough to comply with the recommended daily intake. Folic acid, also known as vitamin B9, helps against some cancers and heart disease. 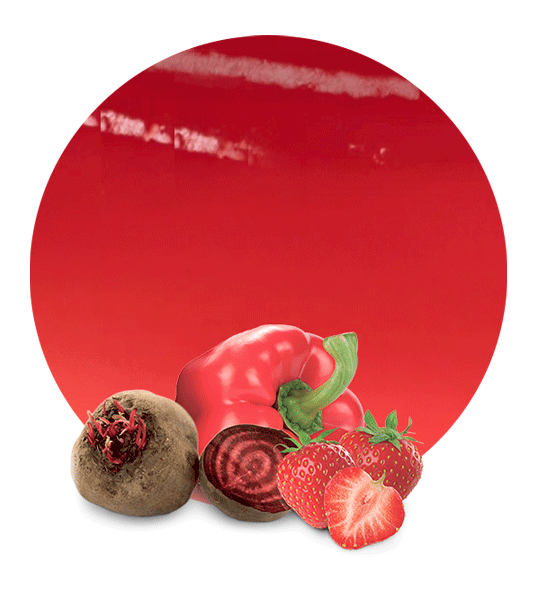 In addition, blood oranges contain anthocyanins in their red pigmentation, calcium and vitamin A. Lemon Concentrate has been supplying fruit sub-products for many years. In this period, we have focused our efforts in obtain a great product which maintains all its natural properties. 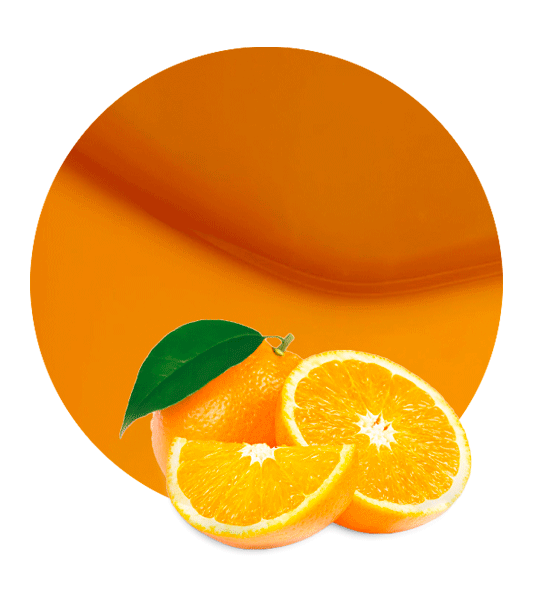 Apart from Blood Orange Concentrate, some other concentrates that are supplied should be highlighted, and these are orange concentrate, lemon concentrate, mandarin concentrate, white grape concentrate, red grape concentrate, pomegranate concentrate, apple concentrate, pineapple concentrate, kaki fruit concentrate, and strawberry concentrate. Besides, we can tailor the packaging, timing, pricing and the shipping to the preferences of our customers. Our tailored service is one of the bases of our success.